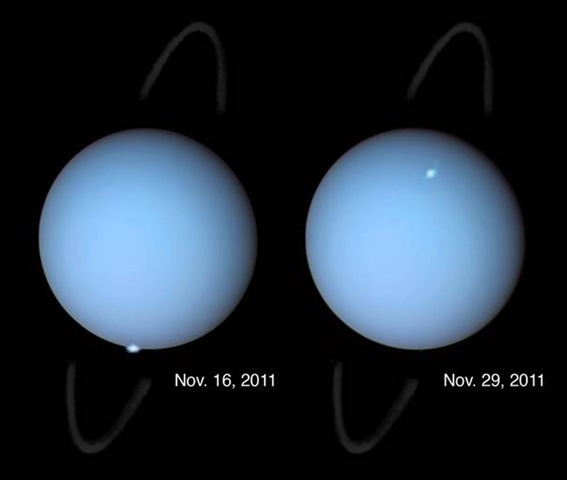 Uranus is beautiful. I would never have thought it was blue. Love learning new things but I do wish Uranus had another name!